Every day is big, big for you to grow, big for you to learn and achieve the height you deserve. 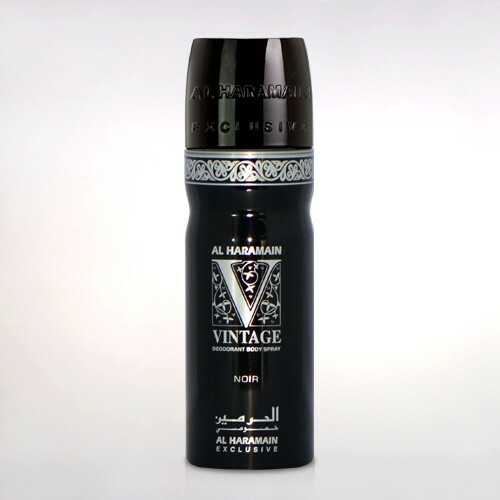 So make your everyday a signature-day; memorable and unforgettable with the signature deodorant. It’s with the touch of a gold and fresh fragrance to unfold. 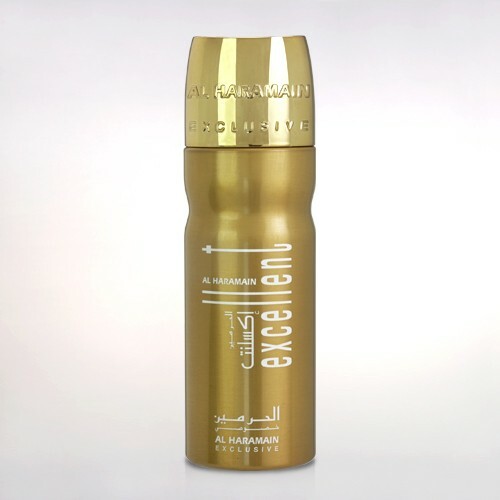 The Signature Rose Gold deodorant lasts long to give that touch and make it a memory.